Welcome to the new HUNTER website! Featuring the track “When I’m Drunk” off Hunter and Mortar’s “Fear and Loathing” album, and the track “My Life” with Andrew Mack. 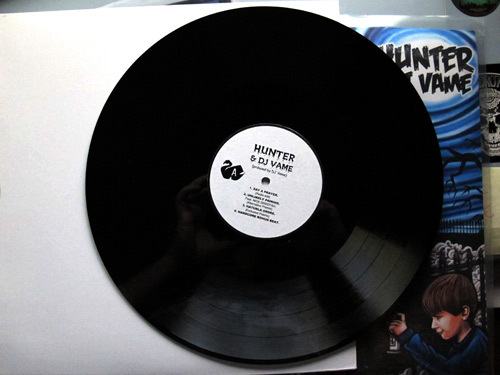 Limited Edition LP: “Monster House Alternate Mix” featuring remixed tracks of the Hunter & Vame album “Monster House”. 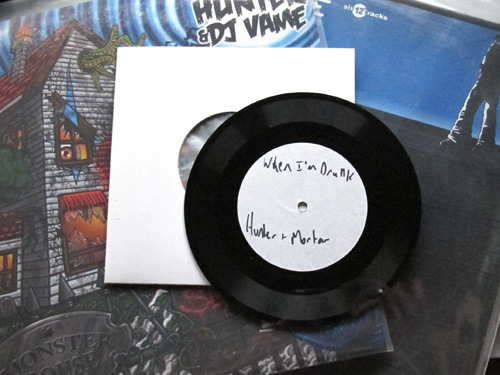 All produced by DJ Vame. Limited edition.. Only 50 available!